Hurry! 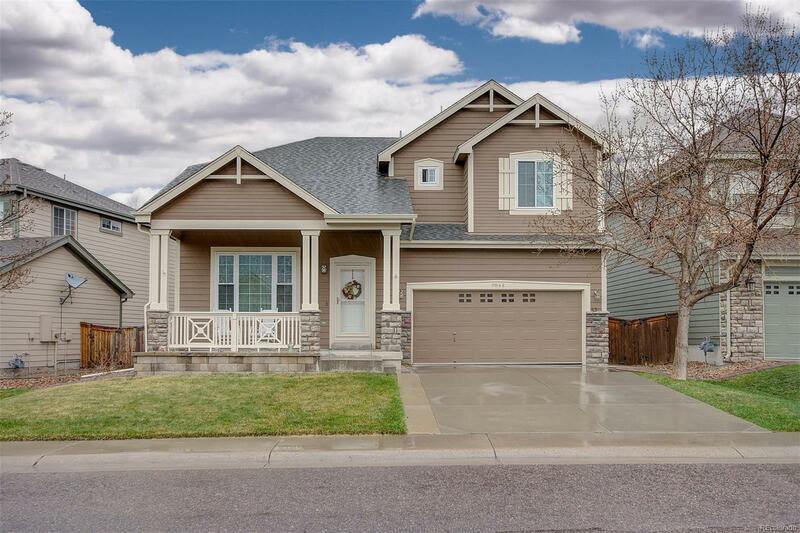 This is a spectacular remodeled Ryland home in the sought after Stonegate Community. 4-bedrooms, 2.5-baths with beautiful new gourmet designer kitchen and new wood floors. All new cabinets have pull-out shelves, new tempered glass presentation cabinets, huge quartz island with seating and all newer stainless steel kitchen appliances including a Bosch dishwasher. Wine refrigerator in the family room for entertaining. New carpet and pad upstairs along with new paint. All new Champion windows with new blinds and a Pella glass sliding door with integrated blinds. New AC, semi annually maintained furnace, all house fan, insulated 3-car garage with epoxy floor. Even comes with a seller paid buyers warranty! Association Name Primary: Stonegate Village Owners Association, Inc.